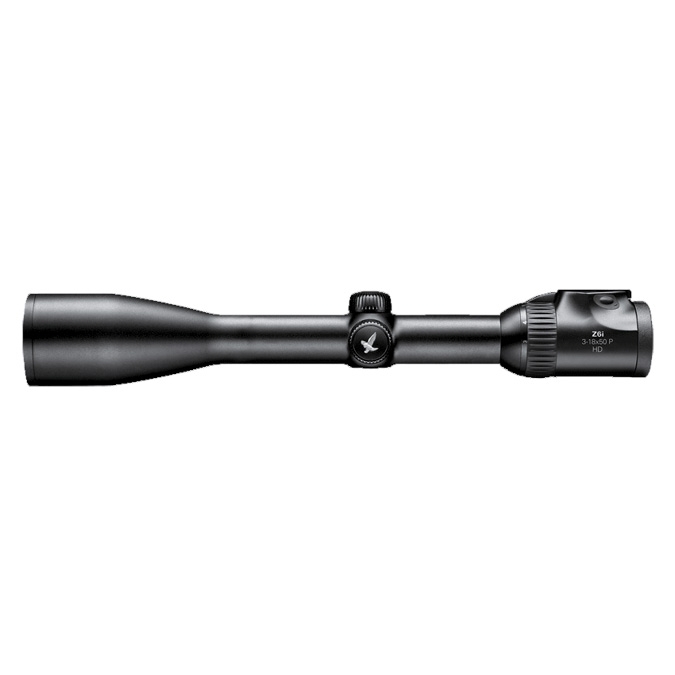 The 18x magnification of the Swarovski Z6i MK2 3-18x50 IR BT Riflescope is perfect for acquiring very distant targets. 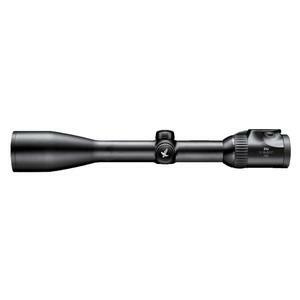 This magnification, combined with the new, lateral parallax correction and HD optics, make this rifle scope perfect for long-range hunting. The 3x magnification also offers you the assurance of a large field of view. An accurate aiming point is the prerequisite for precise long-range shots. The Swarovski Optik Ballistic Turret enables you to 'stay on the spot' when sighting in at different distances. However, as every hunter has different requirements, particular emphasis was placed during development on the ability to determine the desired distances individually, set them without a problem and change them again. You can mount the ballistic turret yourself in a few simple steps. A specially developed ballistics programme calculates required values (number of clicks) for the desired distances. Brief, concise operating instructions supplemented by 3D mounting instructions and a short film on the Swarovski Optik home page make installation easy and ensure that the ballistic turret is quickly ready for use. Automatic Shut-Off: The automatic shut-off function differentiates between day and night mode (3 hours during the day and 5 hours at night) and prevents the batteries from being discharged unintentionally. The new Swarolight technology optimises economical use of battery. Worth every penny of the price. Purchase for a stalking trip in Scotland and the low performance of the optics coupled with the illuminated dot reticle were a delight.The additional high cost of the Swarovski eye and objective lens protectors for the scope was a tough pill to swallow but hopefully a good investment to protect the scopes high quality glass. I do think Swarovski should provide a voucher with the scope to buy these at a discount. Absolutely superb clarity and light gathering qualities. The reticle is very fine as is the illuminated dot at its centerpoint and the ability to adjust the day and night time settings of the illumination is a real plus. This scope also has 0.5cm per click MOA adjustment so any previous complaints about 1.0 cm per click MOA adjustment has been dealt with. For any still not in metric this is approximately 0.2 inches per click MOA adjustment, which is as fine as anybody could want.